It’s getting warmer and warmer as we move towards Spring and it’s time to consider part 2 in our series that explores some ways to maintain your home come Springtime! Clean those Windows! We’re again starting with an item that sounds obvious and, again, you may be surprised how many people don’t actually clean the outside of their windows. We promise you that after you clean them and the spring sun starts to shine in, you’ll realize how dirty they were! Use this intimate time with your windows to also clean windows sill and window tracks. You should also check for gaps between your windows and the caulk. If it’s wider than a nickel you should reapply exterior caulk. 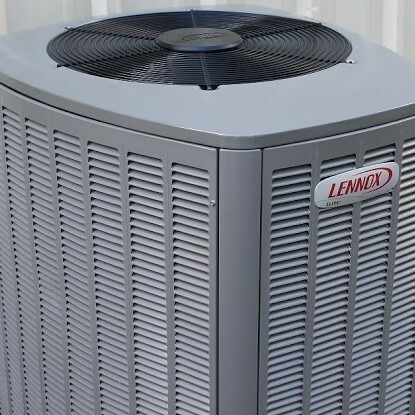 Keeping the hot air out during the summer months is as important as keeping the cold air from coming in during the winter months. Check and Clean your AC! It’s time to give your AC some love again. You know he’s your best friend during those hot, summer days! Change the filter, check hose connections for leaks, and make certain drain pans are draining freely. Also check the coils! When AC coils are dirty and dusty, the system has to run harder and longer to have the same cooling effect. For an outside AC unit, disassemble the casing (making sure the power is off! ), and then clean using a stiff brush and spray bottle and use some canned air. If you have the money, you may also want to consider having your whole HVAC system checked by a professional. Those routine maintenance costs often add up to less money than major fixes down the road. 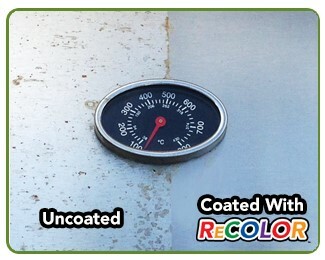 Finally, don’t forget to give that outside AC unit some special attention by treating it with ReColor by Wipe New. ReColor is better than trying to paint it, it brings back the original shine, and it helps to protect the AC unit from the weather. Clean the Dryer Vent! Dryers are noticeably less efficient with a lint-filled vent. We’re not taking about your lint trap (which should be done before every load of laundry), but the lint that can be found inside the vent host. To clean the vent, just remove the vent hose from the back of the dryer and vacuum it well. It wouldn’t hurt to remove the vent cover on the outside of your home, and vacuum it from that side as well. Check Washing Machine Hoses! Washing machine hoses can crack over time and often get unnoticed. This could result it leaks that go on for weeks or even months. In return, this can create not only water damage, but problems with mold. Make sure your hoses are still flexible and that there are no signs of cracking. If you’re in doubt, do! Replacing them is usually an easy fix! Speaking of Hoses! Be sure to check outside hose faucets to see if there is any freeze damage. Simply turn the water on and place a thumb over the opening. If you can’t stop the flow of water you’re probably good to go. If you can it’s possible that pipe inside the home is damaged and needs replacing. Spring is almost here and now is a great time to start planning some spring cleaning and maintenance. 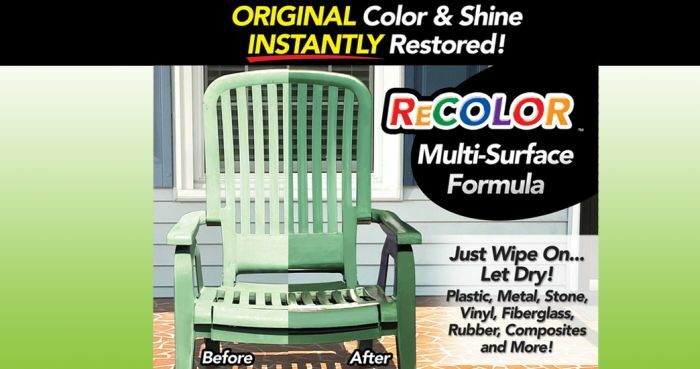 Here are some tips and tricks from ReColor by Wipe New as you look towards those warmer days! Clean the Gutters! This is an obvious item to begin with, but many people don’t necessary do it every Spring, or know why it’s important. When water doesn’t properly pass through your gutters it runs down near the foundation of your home. Over time this can cause weakening of your foundation and cost you big bucks! Leaking or clogged gutters can also lead towards water damage in your basement! Check your Roof! If you live in an area that experienced a lot of winter weather you should check your roof for hail, ice, and water damage. Curling, peeling and even disintegration of the shingles may have also occurred. This may be a job you can do yourself or, depending on what you find, you may need to seek some professional help. But don’t overlook this item come Spring. You also don’t necessary need a ladder. Many people start by using binoculars and a keen eye to spot possible problems. Check your Concrete! Check all of your concrete slabs for cracks or movement. Fill cracks with a concrete crack filler or silicone caulk. If you find cracks in a concrete foundation, routine caulking will likely not do the job. You’ll want to hire a foundation specialist. Remember that, generally speaking, all other exterior concrete slabs should drain away from the home’s foundation. Clean the Carpets! Many households regularly vacuum their carpets (even during winter months), but after trekking in that wet and nasty snow and ice, Spring is the time for some deep cleaning. The goal here is to eliminate deep-down dust, dirt, and food particle buildup. You can rent a carpet cleaner, buy one, or hire a professional carpet cleaner. Check your Deck and Fences! Do a good sweep to remove any debris that might have accumulated between boards on your deck or around you fence. Use a screwdriver to probe your wooden decks or fences. If the wood is soft and spongy, and it doesn’t splinter when you poke it with a screwdriver, you may have an issue with decay. 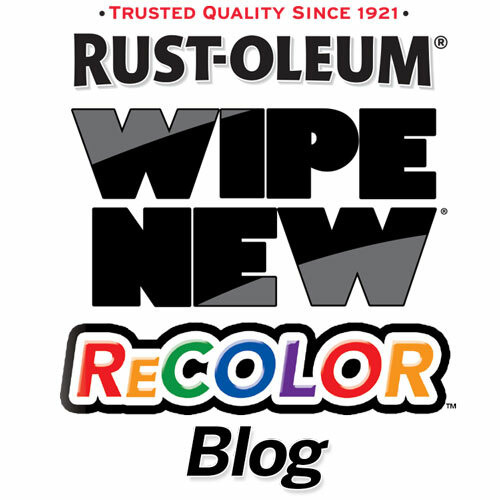 If your vinyl fences look beaten up, get out your ReColor by Wipe New! ReColor works great on vinyl fences and can make them look new again! 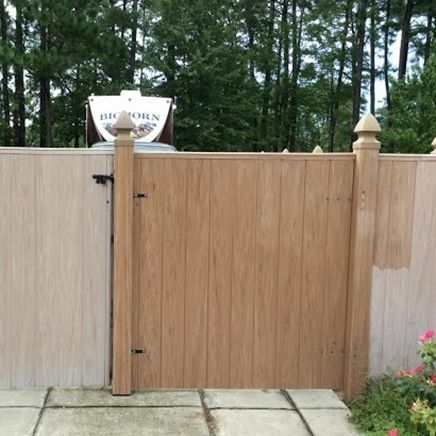 Check out this fence treated with Recolor!